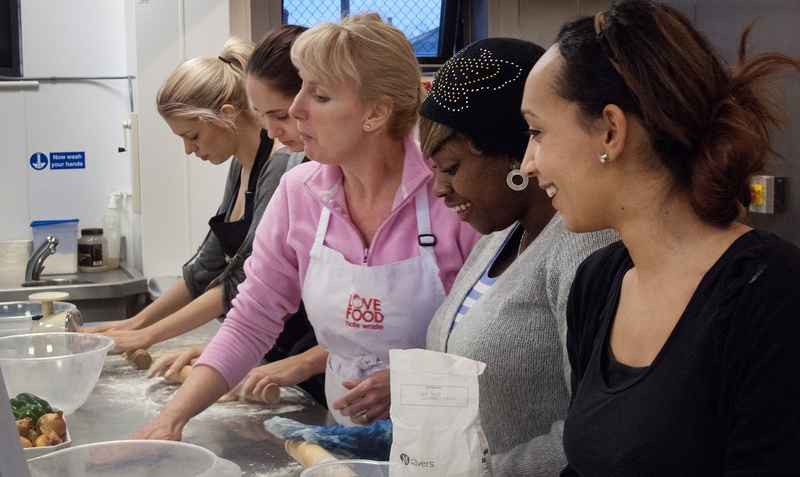 Come cook with me…come cook with me! Love food? Love cooking? But hate food waste?…. 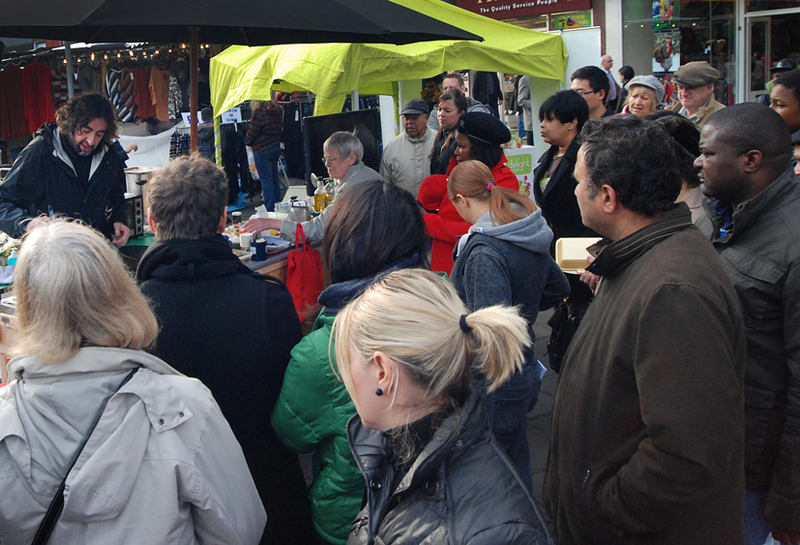 come and see the experts in action as two chefs give live cooking demonstrations in 2 of Lewisham’s markets. 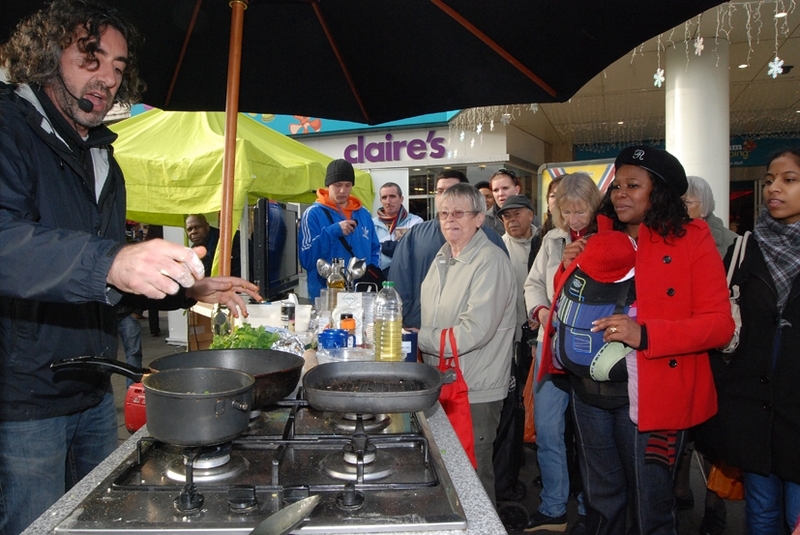 TV chef, Richard Fox, has been talking, demonstrating and presenting at food events around the world for the last few years and this Saturday, the 17th of November at the Brockley Market Richard will be giving a live cooking demonstration with emphasis on food waste reduction from 10am – 2pm. Richard gives lots of tips on cooking and storing food. 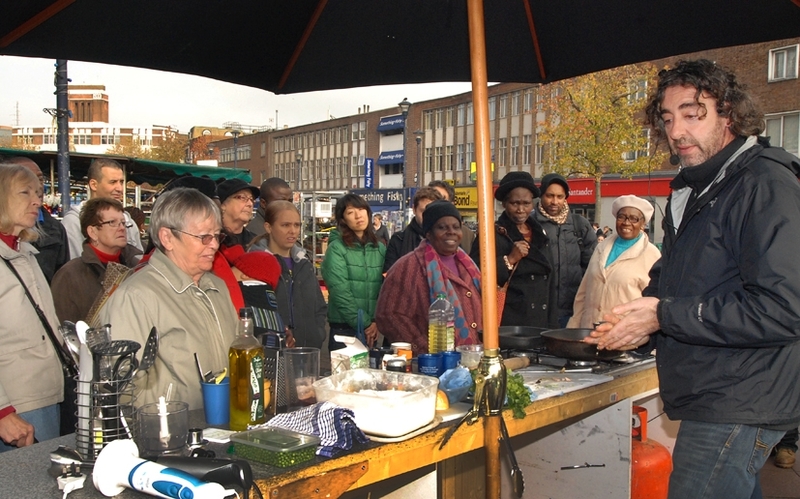 Following this, on Wednesday the 21st November at Deptford Market from 10am – 3pm, wholesome food chef Leigh Adams, will also be showing how to make quick and easy meals from all sorts of leftovers found in the typical kitchen. Leigh Adams has been a chef for 10 years, living in the west midlands he has worked in some of its most prominent pubs and restaurants. A member of the recycling team will also be on hand to answer some questions. The two chefs will be dishing out yummy samples as well as advice and tips on how to cook great tasting recipes with leftover ingredients, how to make your food last longer and money saving food ideas. 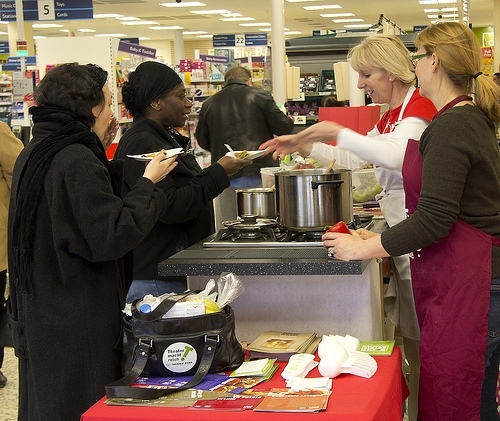 The cooking demonstrations are part of European Week of Waste Reduction with this years theme on the reduction of food waste and promoting the national Love Food Hate Waste campaign, which provides simple practical help to reduce waste, save money, and enjoy the food they’ve bought in an inspiring way. 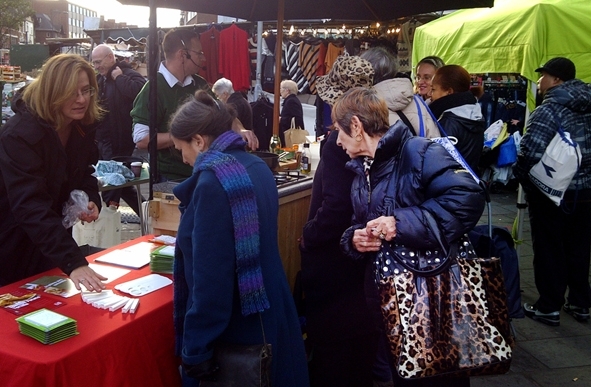 Categories: community engagement, Environmental Campaigns, Food waste | Tags: Brockley Market, celebrity cooking, Cooking demonstration, Cooking with leftovers, Deptford Market, Leigh Adam, Leigh Adams, Lewisham Market, Lewisham Markets, love food hate waste, Love Food Hate Waste Roadshow, love food hate waste workshops, Richard Fox, Tasting sessions | Permalink.